The unbelievable happened recently on the Hotline League Live show. 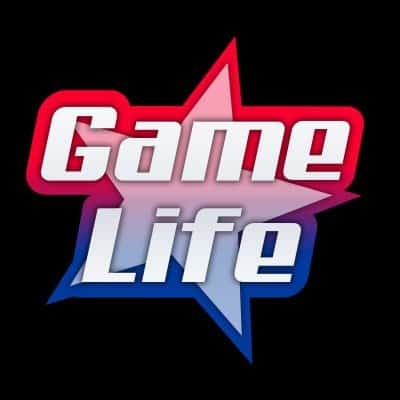 Two esports team owners made a real bet on live stream. There is a $100,000 bet of their personal money in the LCS. 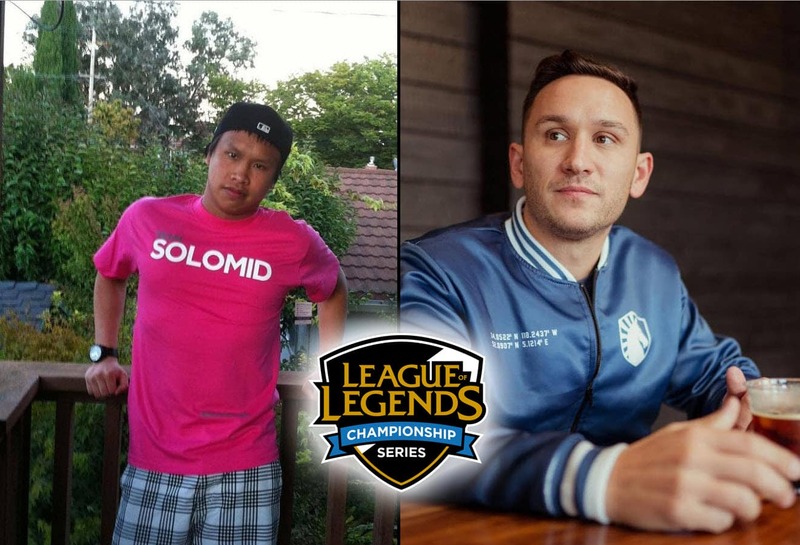 Andy Dinh, owner of TSM (Team Solomid), and Steve Arhancet, c0-owner of Team Liquid made an incredibly bet on live stream. 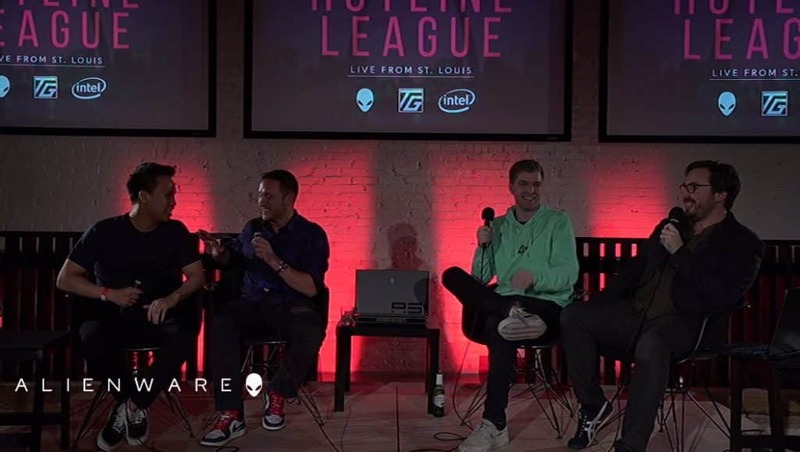 During the Hotline League Live show in St.Louis, both Andy and Steve were on stage sitting next to each other making their arguments about their team winning the finals of the LCS. At one point during the discussion, Andy was talking about Team Liquids recent failures. He said that his team (TSM) has beaten the teams that beat Team Liquid. He also said TSM “stomped’ Team Liquid as well, which caused a little friction on stage. Then this happened. Steve: “Andy, here’s the thing. If you have all this confidence, why don’t you just put your money where your mouth is alright. Seriously, this is bullsh**. I’m 100% serious. My personal money ok. Like, $100,000 on tomorrows match“. Andy: “Done. We’re going to stomp you tomorrow”. This got a huge reaction from the crowd, as no one has ever seen a bet like this before with that much money at stake. Like Steve mentioned, it’s his “personal” money. Will this bet hold true? We’ll only find out today, but one thing is for sure. The LCS finals have become a little more interesting. Read: Can Tyler1 and Yassuo Save League of Legends? It’s supposed to be a close series, and it’s anyone’s guess who will win. Stay tuned.